Amazing job on this headboard! The lamps really take it to the next level. Thanks for sharing! So creative! We know she loves it! Awesome work. This is such a cool design! Such a smart way to display your records, and to repurpose an old glass top. Amazing work! 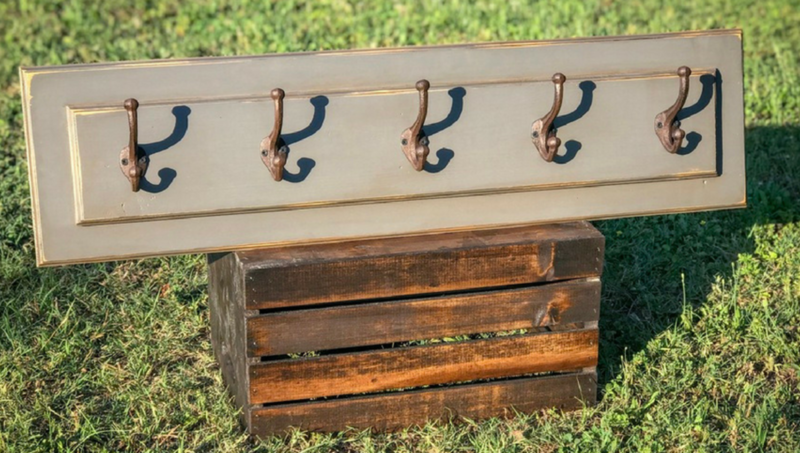 Great way to repurpose old wood! Awesome job on this project! Exciting! Looks like you have the whole RYOBI gang ready to go! We can't wait to see the final product. Great job on this chicken coop! What projects are next up on your list?